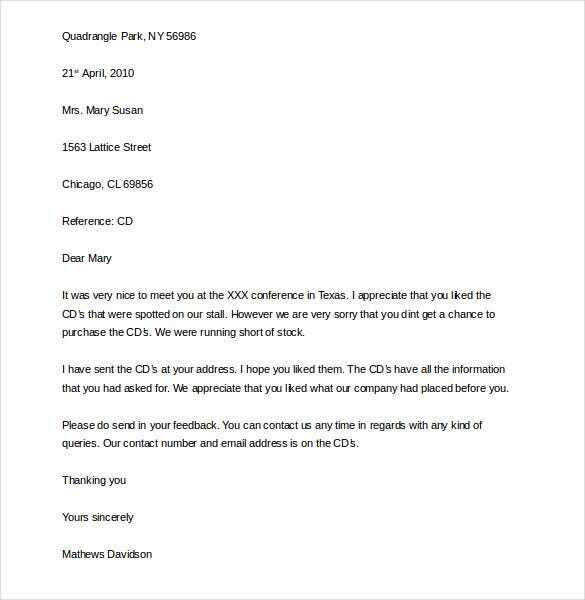 You can do two things when a business pisses you off: write a horrible review online or send them a sample complaint letter. It would be best to try and settle matters with the business before thinking about ruining their market reputation. 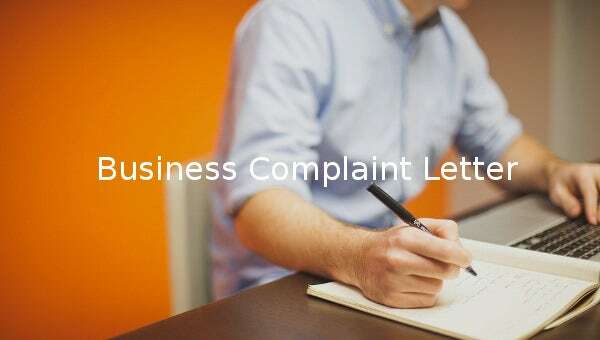 To help you express your anger towards the business in question in a professional way, we have created a collection of the best business complaint letter template for free download. 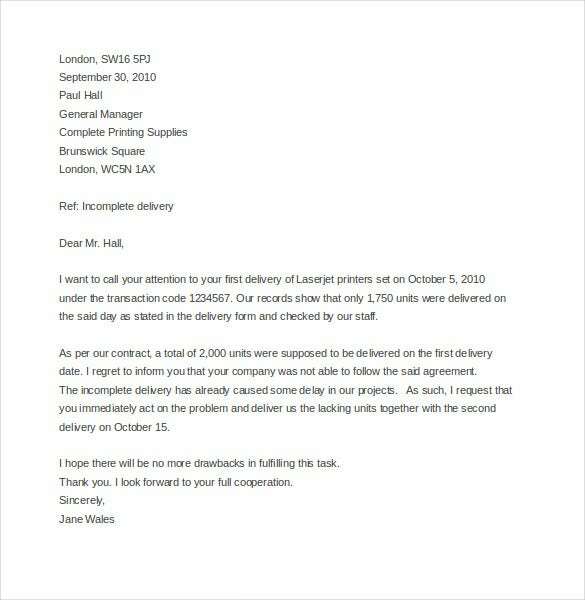 You can also see Employee Complaint Letter. The content of the letter should express your trouble. It needs to tell the business in question what you are really complaining about. You can download this template and use it as you letter for free. You may also see Complaint Letters. 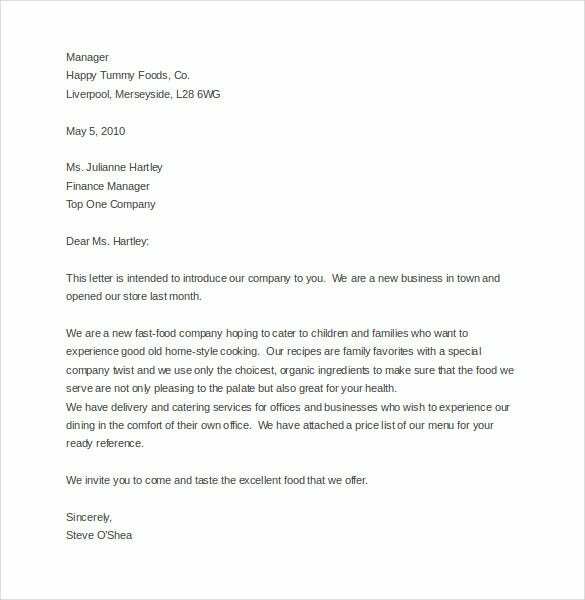 With this sample letter, you can make an introduction and offer of services to another business entity. The template can be downloaded for free from this site in Word file format. 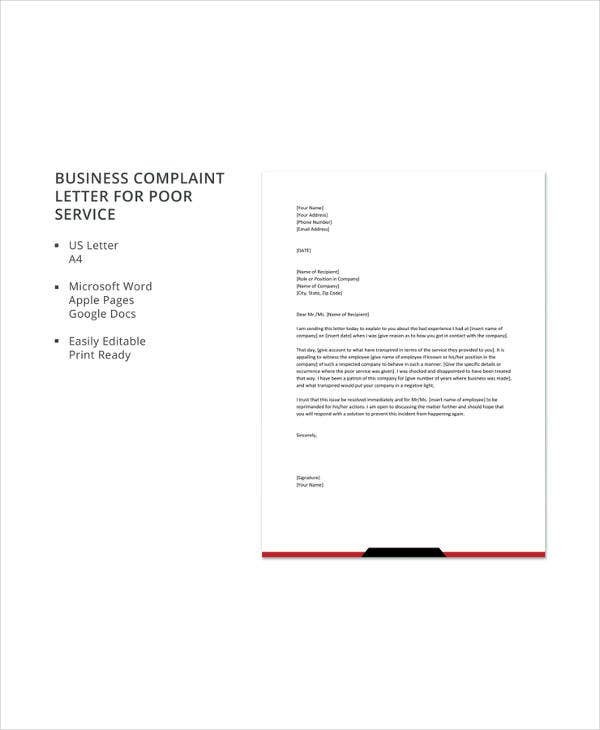 This example template can be used in a variety of situations where you have a complaint about poor service received. The letter template is available for download free of charge. 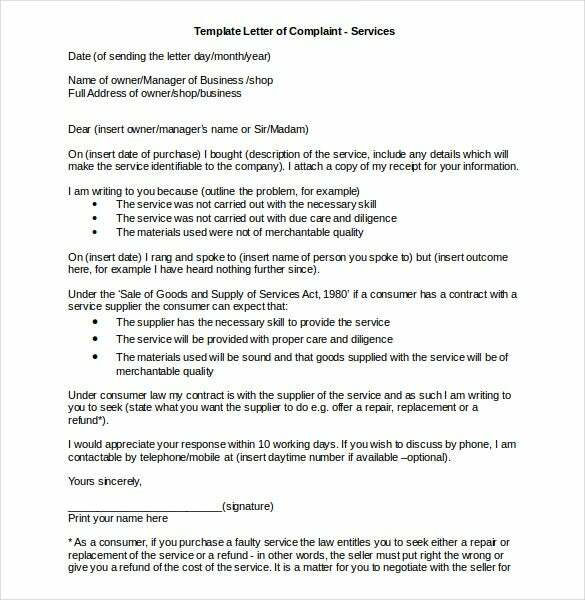 When intending to make a complaint about a product that has faults you can use this sample template to write to the business that supplied you. Get it here for free in Word format. 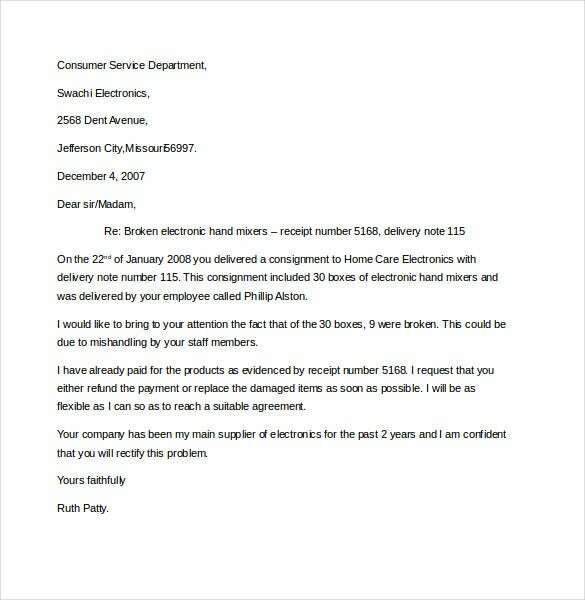 You may also see Customer Complaint Letter Templates. 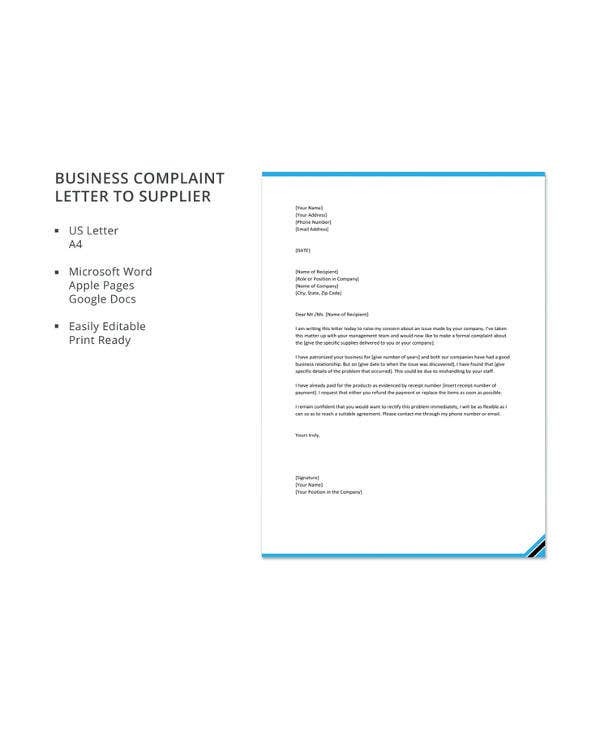 In order to lodge a complaint about broken items delivered to you, this sample letter template will help you write the letter in a formal manner covering all the necessary details. 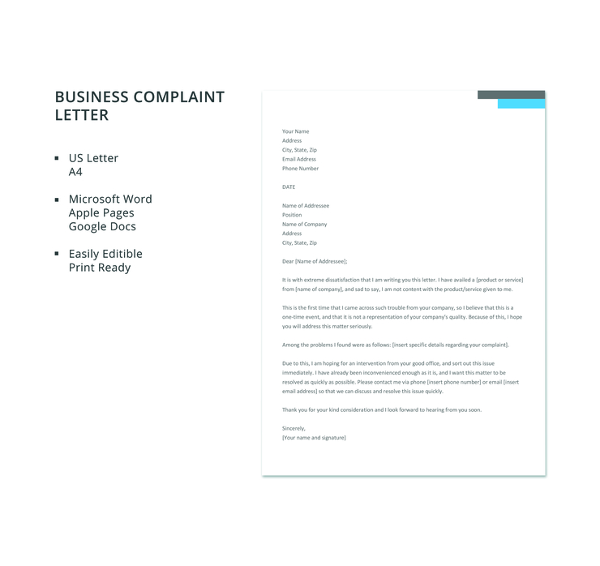 In order to make a formal complaint about an issue to the one who has wronged you or the authorities, this example template can help. All you need to do is fill in your information and sign. 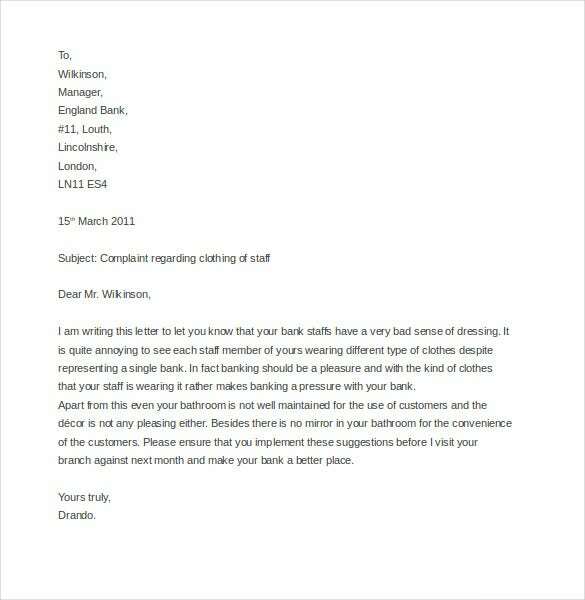 You may also see Letter of Complaint Templates.